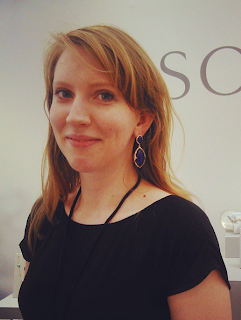 This dainty ring has often been re-imagined by many designers over the years which has made it a cult jewellery classic. Often on the save or splurge pieces I feature a fine vs costume piece but both these piece sit towards the fine camp. 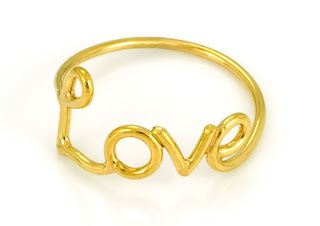 So when you're thinking of buying this ring you can go big and expensive with Sydney Evans or get the look with Laura Gravestock. 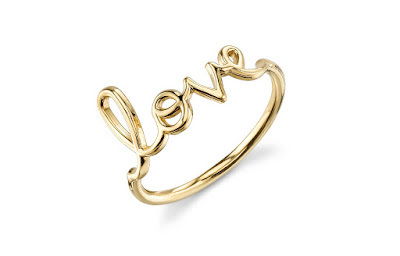 The Sydney Eavns ring has a larger loop on the L and is made from 14K gold from the Pure Collection and is priced at £400.00. 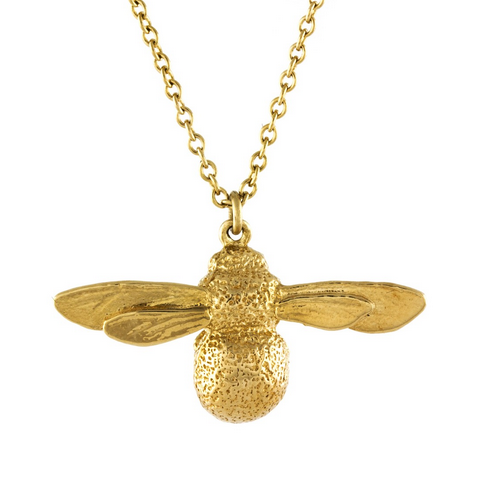 On the other hand the Laura Gravestock piece is £49.00 and is made from Gold Vermeil and is from the Dainty Collection. 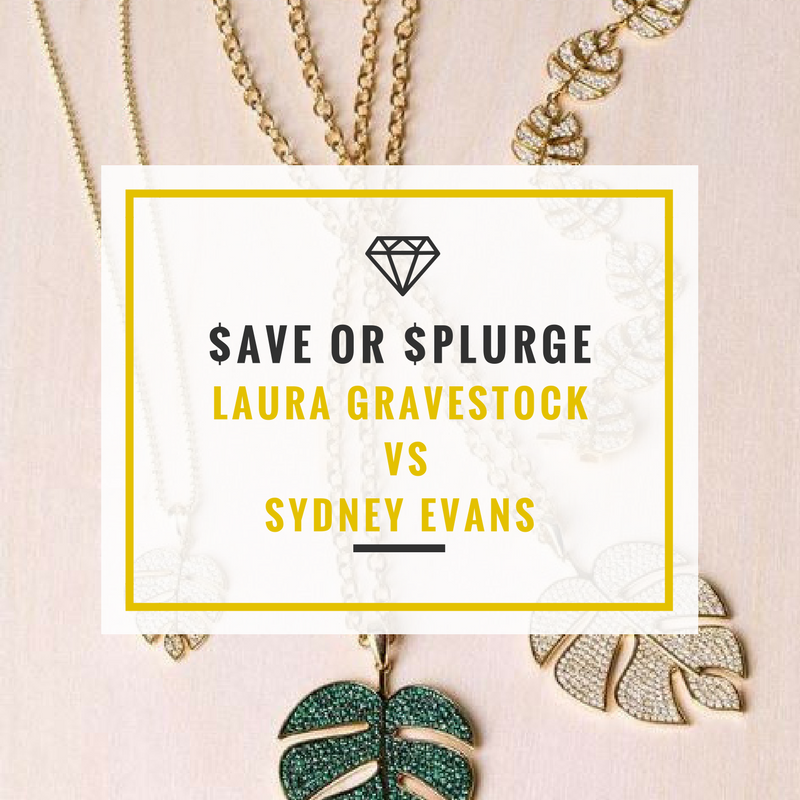 So would you save and buy the Laura Gravestock or splurge on the Sydney Evans ring?